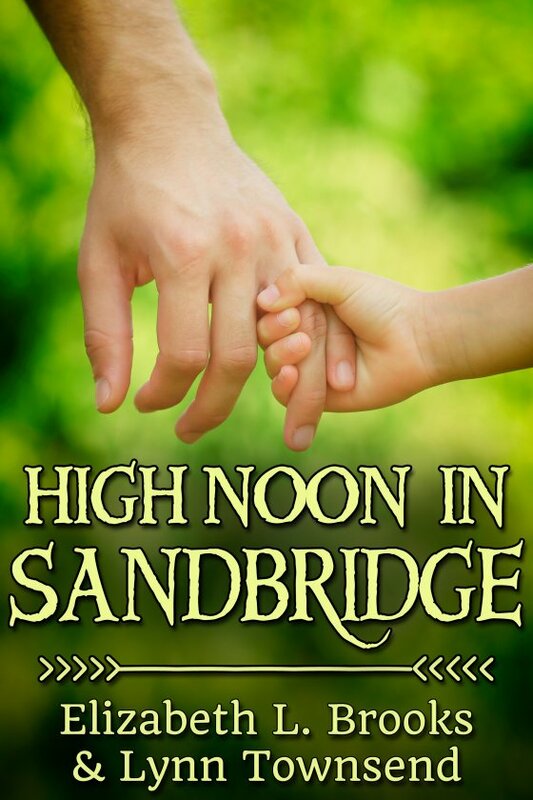 High Noon in Sandbridge by Elizabeth L. Brooks and Lynn Townsend is now available! Life is pretty good for Scooter and Andy Stahl-Howard these days. The restaurant is doing well and they’re happy with their little family. Then Scooter’s sister meets an untimely end, and Scooter and Andy are suddenly guardians to a niece they’ve only met a handful of times. Their attempts to make a home for the bereaved child are complicated by Andy’s mother, Scooter’s ex-lover, and the man who claims to be Billie’s father. But whatever her parentage, Billie is a Stahl through and through — stubborn and hot-tempered and not remotely interested in making a life in the one place her mother had sworn never to return. Will she ever learn to call Dockside and Sandbridge home?